I am super excited to be partnering with a company such as Saab in my lead up to the Tokyo Olympics. With our 4 year sponsorship, I take great pride in representing Saab and am very excited to see what the future holds in conjunction with the company and its people. As off the Saab webite "Riding is big in Sweden. Approximately half a million Swedes are active. It is also the country's second largest youth. It does that through this initiative has great potential to reach out to a wider public to tell us about who we are and what we do, says Stefan De Flon as sponsorship manager at Saab. To further demonstrate our commitment to the sport, we want to work with good role models and good ambassadors in equestrian sport. 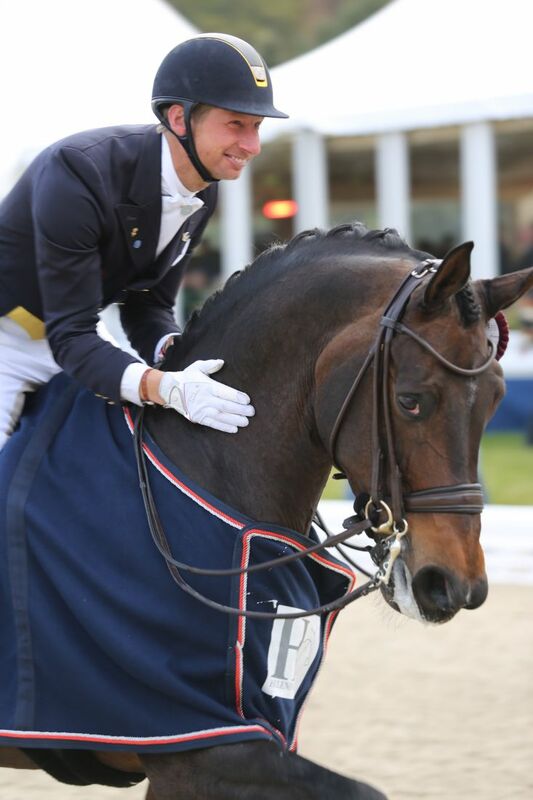 Dressage rider Patrik Kittel is such a person, and we support him in his efforts towards the Olympic Games in Tokyo in 2020." SAAB Technologies commitment to Swedish Dressage is outstanding, and is a driving force behind developing the sport and bringing it forward. This passionate company is very driven to increasing Equestrian success up to and including the Tokyo Olympics, and I am very proud to be a part of this vision.